Enjoy an unforgettable tour to Sri Lanka with your family or loved ones. You get an amazing chance to discover the most beautiful cities in Sri Lanka while staying in luxury resorts with best services. The tour will take you to Kandy, hill country with a proud history & then to the romantic city of Nuwara Eliya well known as "Little England". 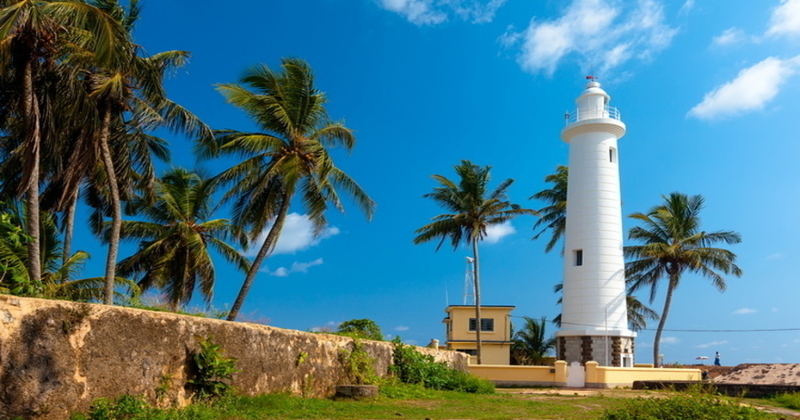 Mark the end of your journey from one of the famous beach towns in Sri Lanka with the greatest architecture in Galle Fort. The highlight of your holiday will be the delicious food, especially the local delicacies with tropical fruits to satisfy your taste buds. Day 01 - Welcome to the Blissful Island! Welcome to the emerald island in the Indian Oceans. Start your journey towards the historic hill country of the island which is well renowned for the sacred temple of tooth relic where you can get the blessings. Kandy is a city with a proud history being the last kingdom of Sri Lanka. You will definitely love a memorable walk in the upper lake drive while the sun goes down painting the sky with thousand shades of red & blue. 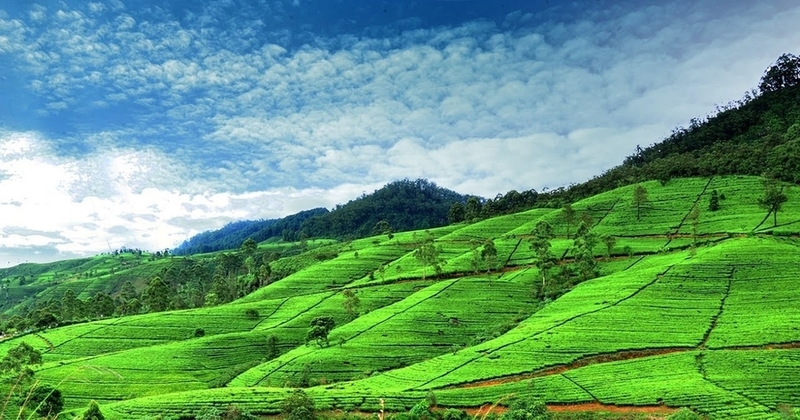 Start an exciting trip to Nuwara Eliya, which is well famed for its pleasing weather. You will enjoy the views of greenish mountains covered with mist while enjoying a breath of fresh air passing through the tea estates. Feel the warmth of the freshly brewed cup of Ceylon tea amidst this chilling weather which will be a totally worth experience. 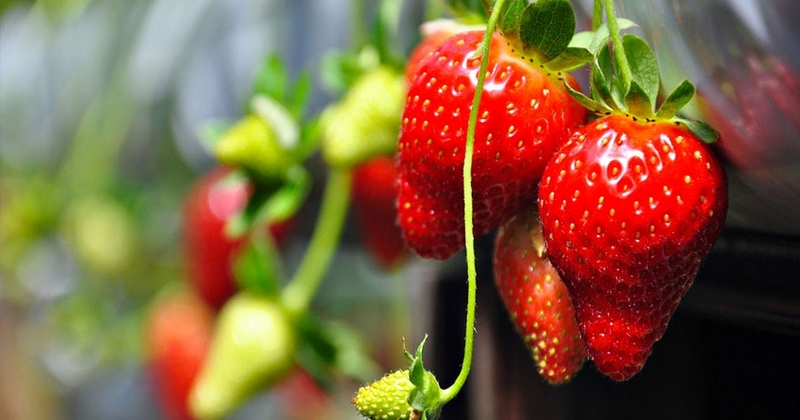 No tour to Nuwara Eliya is worth without a visit to a strawberry garden where you can pluck your own strawberries. You can enjoy it the way you want, fresh at the farm or with some ice cream at the cafe or mix it with a cup of fresh milk to enjoy a totally different taste. 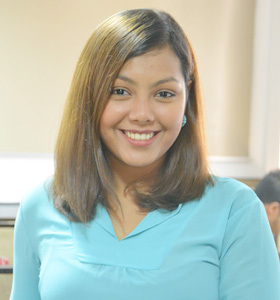 You will have a lot of picture perfect moments in this beautiful town. 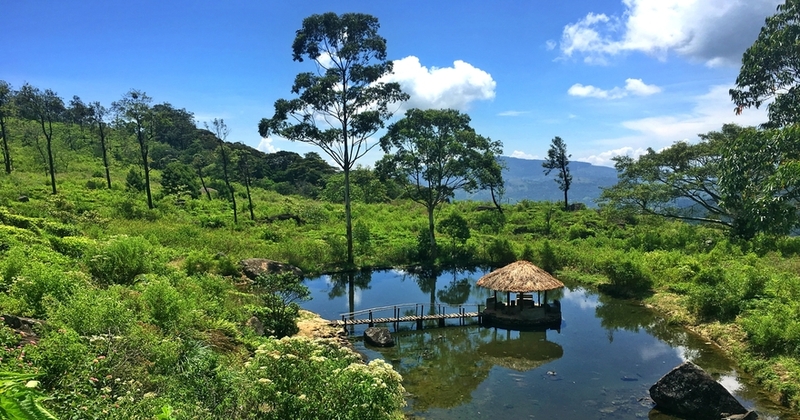 You have so many exciting things to do while you are in the picturesque city of Nuwara Eliya. ever heard of "World's End?" Yes, you can enjoy a thrilling trip to the world's end while you are in Nuwara Eliya. You will love trekking in Horton Plains passing through the cloud forests & beautiful waterfalls. Experience a peaceful & relaxing evening by the Gregory Lake where you will see lots of birds & butterflies. Visit the iconic post office in Nuwara Eliya or you have the chance to visit the famous dairy farm in Ambewela during your stay. If you love to see huge roses in hundreds of colours, this is the perfect destination for you! Enjoy an early breakfast from the resort & leave towards the beach town of Galle, marking the end of your mountain days. 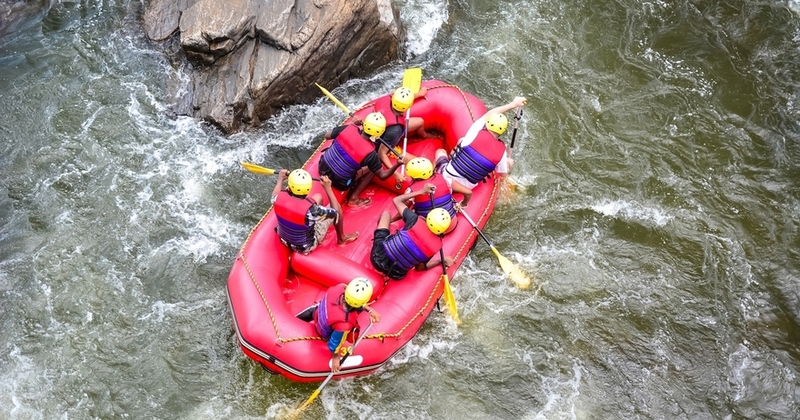 Stop in Kitulgala on your way to Galle, for an exciting whitewater rafting session in Kitulgala river. Enjoy a well-deserved lunch from a local restaurant after the rafting adventure & continue your journey towards Galle. You will love the peaceful beach vibes of the resort & relax by the pristine beach with the healing sea breeze. Day 05 - Enjoy the Beach Vibes! It will be a great experience to wake up to the sound of the rustling waves. 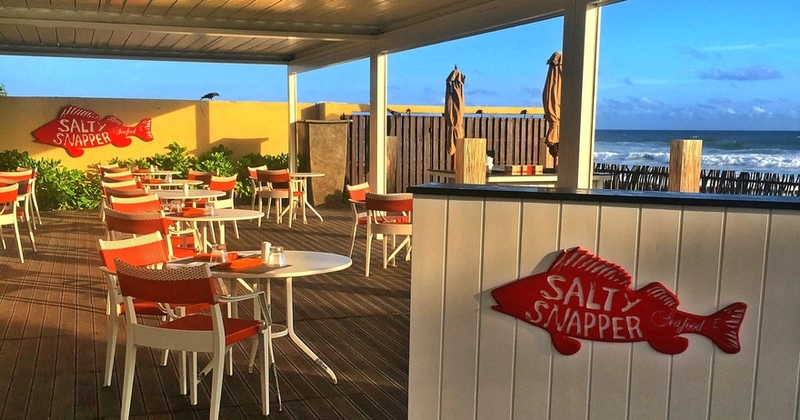 A scrumptious breakfast will be ready for you with the amazing views of the Indian ocean. Relax & rewind in the resort or take a dip in the gorgeous pool next to the beach while sipping a cocktail made with local ingredients. 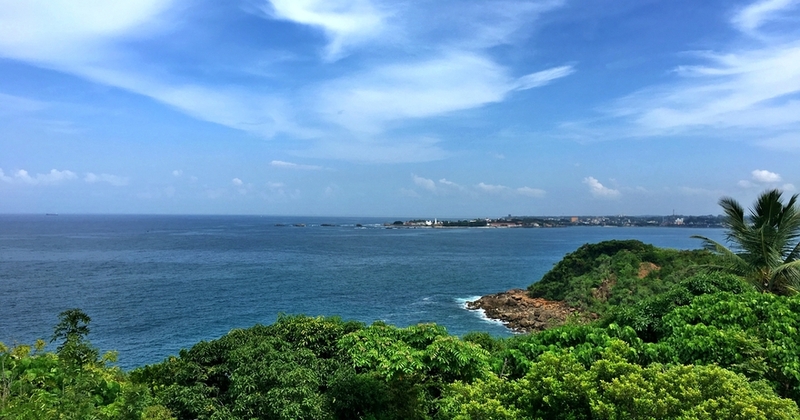 Do not miss the chance to visit the unique Galle Fort where you will feel that you are walking through some streets in Europe. You will fall in love this amazing place full of trendy cafes with street food, gelatos & local delicacies as well as fine dining options. This is the place for you if you love art, culture & architecture as there are uniques pieces of art through these colonial streets. Make a beautiful ending to your day with an unforgettable sunset from Galle Fort. Day 06 - A goodbye till next time! It is time to say goodbye to this tiny island you have already fallen in love with. You will have lots of blissful memories to take back with you & you will surely be missing the good days you spent on this magical island till you come back for another exciting holiday.